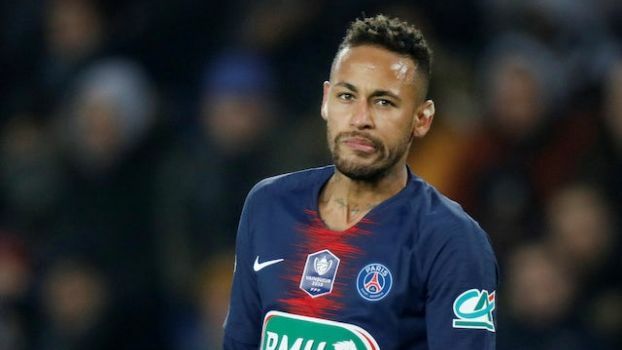 Chelsea forward Eden Hazard’s dream move to Real Madrid could be scuppered by Neymar as the Spanish giants would reportedly prefer to sign the Paris Saint-Germain ace. Madrid hold a long-term interest in Hazard and the Belgium international has dropped a number of hints that he could be on his way to the Bernabeu at the end of the season. The 28-year-old is rumoured to have been instructed to let his contract run down at Stamford Bridge to force Chelsea’s hand, with Los Blancos keen to snap him up for less than the nine-figure sum their rivals are holding out for. According to The Sun, however, Hazard is not Madrid’s top attacking target as the European champions still have their eyes on Neymar. PSG will not sell the former Barcelona superstar for anything less than the £198m they paid to sign him in August 2017, it is claimed, but the Brazilian is keen on a return to La Liga and is open to linking up with Barca’s bitter rivals. Hazard is said to have been left in limbo and may have to wait until deep into the summer before Madrid make their move, depending on whether PSG’s stance alters.